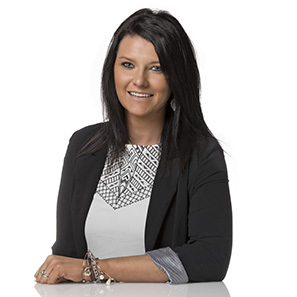 Lauren is a Licensed Agent and member of our Commercial Insurance Team. She brings extensive experience in the client-relationship industry, having a background in the medical field for ten years, and is EMR Certified with her local fire company. Lauren’s positive spirit and desire of serving others make her a true asset to our clients and to the Zinn Team! Lauren resides in Berks County with her husband, Jeremy, and their two sons, Keith and Dominic; they are active members of Faith Community Church in Myerstown. Lauren enjoys running and staying active. When she has free time she can be found playing with her kids or having campfires with her family and friends. Lauren enjoys photography, gardening, and touring historical locations with her husband.